I am no stranger to a bit of television, and I I do like to hibernate and watch a good bit of tele! My tastes are quite varied, I love a good box set and I’ve always been a bit of a film buff. However, I am also partial to a good bit of reality TV, and my absolute guilty pleasure is Teen Mom! Not only was I thrilled that there is now a UK version, but I also got invited to meet the current cast! Sadly, my childcare fell through at the last moment, but the girls were kind enough to still answer a few of my questions. There are always such huge misconceptions of teenage parents: That maybe they’re are too immature to handle the responsibility; they don’t have enough life experience to raise a child or that they will need lots of help to raise the child (don’t we all?!?! It takes a village …). But what struck me about the questions I asked was that any mother of any age, any walk of life would have probably given similar answers. They’ve clearly all taken on worthy advice and dismissed the ridiculous comments we all get! Firstly, I asked what was in the girls bags, whether or not they had the kids with them. It made me laugh that wipes featured heavily! We all know they have multiple uses! Amber: Always in my bag will be wet wipes whether there for me or Brooklyn cos I am so messy, I dribble and always spill stuff down on me, probably more times than Brooklyn actually. If it’s not me it’s Brooklyn, can’t ever leave the house without one of us making a mess on ourselves! Sassi: Lip gloss, baby wipes, nappies, snacks, bottle, chewing gum/sweets and always loose bits of change. Chloe: I always have baby socks in my handbag I find them everywhere. Baby wipes are also life, with or without kids! Secondly, if the girls had one wish for their child, what would it be? 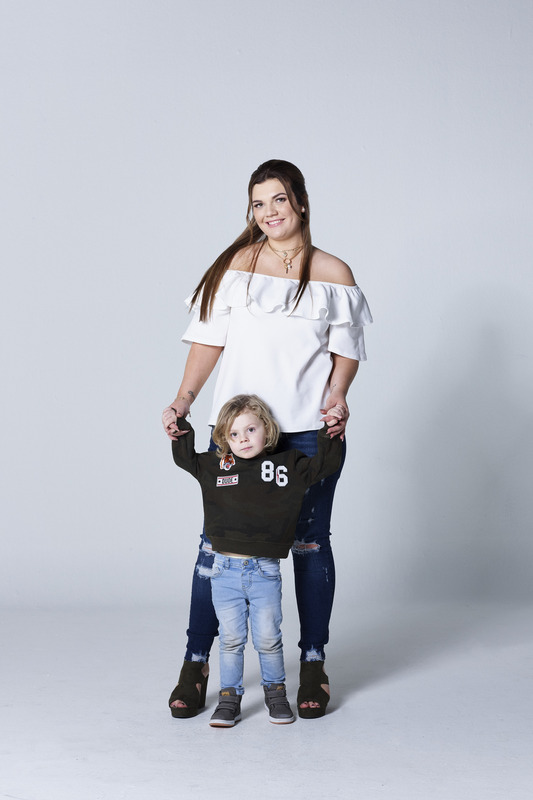 Amber: The one wish for my child would be for him to just live a happy life, I would do anything for him to make him happy and knowing that he’s happy in life it makes me so happy to know that! Chloe: My one wish for Marley would to always be healthy! Sassi: I wish for her to have all the happiness in the world. 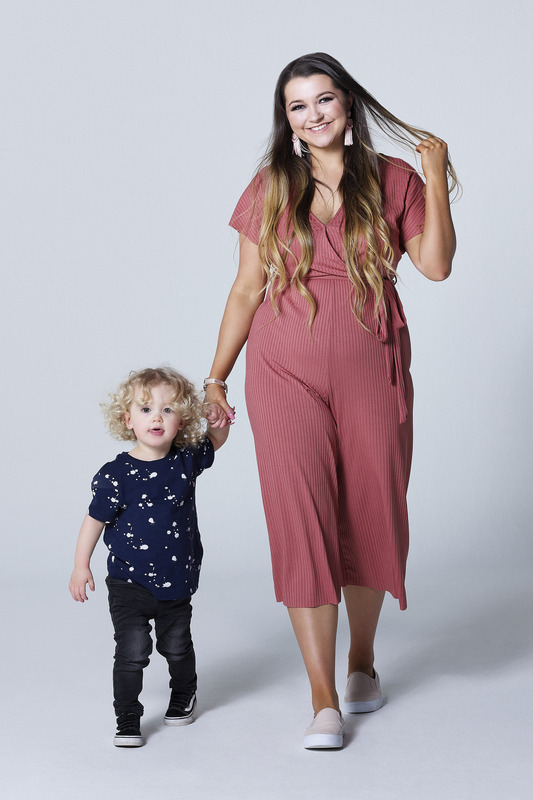 Lastly, when you have a baby you get inundated with wanted and unwanted advice when having a child, but what was the best and worst piece you received? Amber: The best piece of advice that anyone has ever given me would to just be so calm when it comes to you kids, if they see you stressed it stresses them out but sometimes you can’t help it, but even when Brooklyn is throwing a tantrum I try and stay calm because at the end of the day he’s stressed and I don’t want to become stressed from it, I always try and turn his tantrums into a positive by tickling him or playing with him. Chloe: Best advice I’ve been given is to get rid of the dummy as soon as you can and I’m so glad I have now as he doesn’t even remember it. The worst was someone trying to tell me that a toy kitchen was for a girl not Marley. Sassi: To get into a routine. As you can see, these girls are on the same journey that we all when we become parents, and that the age is irrelevant as we face the same parenting dilemmas. 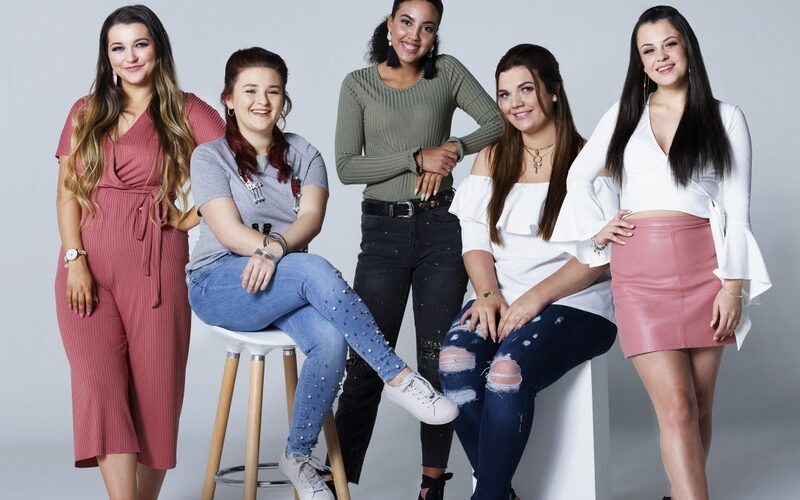 You can catch the girls from Teen Mom UK on MTV, Wednesdays at 8 pm.